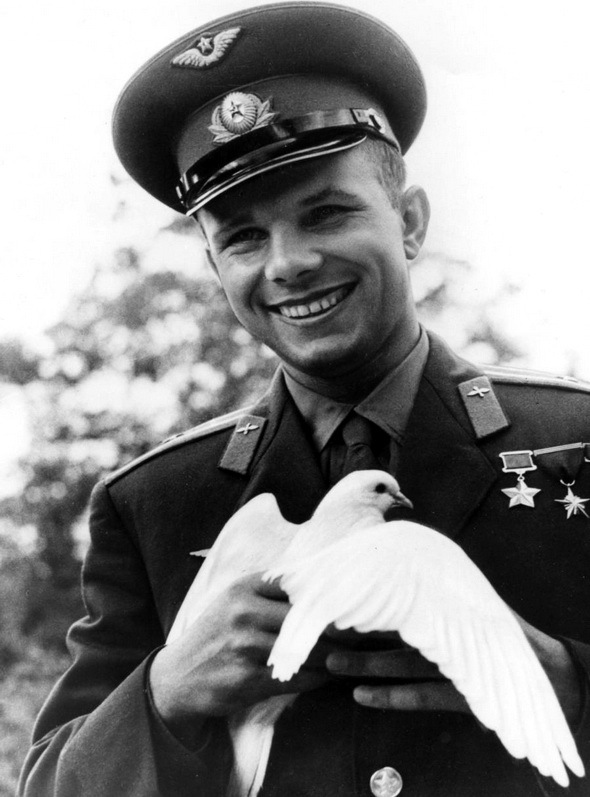 Yuri Gagarin performed space flight aboard the Vostok-1 spacecraft, orbiting Earth in 108 minutes and landing safely. The UN declares April 12 as International Day of Human Space Flight. The spaceflight was hailed by the whole world, so the Valdai Discussion club asked some of its members about their memories of this event, what were their impressions and thoughts about this triumph of progress and scientific discovery. In 1961, when Yuri Gagarin flew into space, I was interested in history, not technology, and the event, for all its importance, had no great impact on me. But it did make a profound impression on American public opinion. The United States have justly taken great pride in its technological leadership and it was nothing short of a shock to learn that the Russians had achieved something so spectacular. This shock, of course, had been anticipated four years earlier when the Russians launched the first Sputnik. This news produced something like a national hysteria not so much because of the fear that the Soviet Union had acquired military superiority in space but because it was interpreted that the United States was falling behind in science. This perception led to massive investment in education and research. Gagarin’s exploit, following as it did Sputnik, produced somewhat less of a shock but nevertheless led to a redoubled effort to match the Soviet accomplishment. The result was the February 1962 launching of John Glenn into space. (Incidentally, I knew Glenn from college). One month after Gagarin’s flight, President Kennedy delivered an address to Congress in which he promised to land men on the moon before the end of the decade: a promise that was spectacularly fulfilled in July, 1969, and still not duplicated. It was directly stimulated by the Gagarin exploit. Competition in the Cold War no doubt played an important role in the space rivalry between the two countries but from the American side the most important factor was fear of falling behind in science and technology, fields in which Americans take extraordinary pride and are unwilling to yield to any nation on earth. 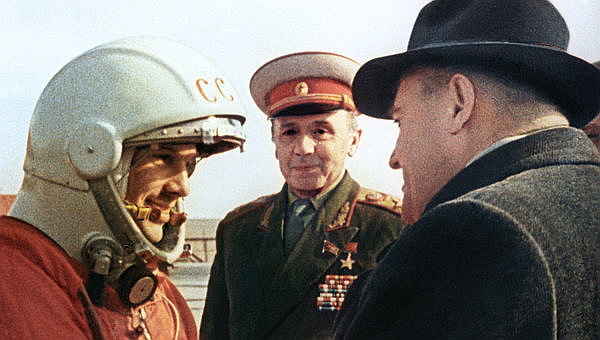 Gagarin’s success was a continuation of the trajectory that Soviet science and strategy had clearly been following since Sputnik four years before. But it had been in the offing since 1949, when Soviet scientists exploded the first atom bomb, and 1953, when Soviet scientists exploded the hydrogen bomb. So it came as an announcement of the Soviet Union’s considerably tougher approach to the global balance of power. Remember, this announcement came right in the middle of the Berlin crisis, which had been unleashed by Khrushchev in November 1958 and which was threatening to spiral out of control. The two sides seemed dangerously close to nuclear parity and nuclear carrier parity, which meant that the fundamental issue, deterrence, had changed. Now the issue was how would the Soviet Union on the one side and the United States on the other accommodate the new balance of power? This came to be known as MAD syndrome, Mutually Assured Destruction syndrome. 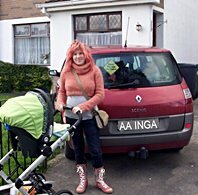 Everything was changing, but I am not sure to what extent I myself, a young history student who had just completed his military service, was aware of the wider implications. It was not clear whether there would be a negotiated outcome. So I felt exhilaration at this great achievement on the one hand, while on the other hand there was the – ultimately very serious – question of what this would mean for the world as a whole, for the global balance of power, for divided Germany and divided Berlin. The Soviets pretended that Gagarin had made a successful, soft landing, that his cabin had a soft landing. Today we know this was not the case. We know he had to bail out by parachute. So that in itself reveals that the Soviets wanted to get as much mileage, strategic mileage out of the event as possible. It was, from that perspective, a bit of a bluff. They pretended to be able to do more than they really could: they could not at the time manage a soft landing, and poor Gagarin had to bail out. But that in no way detracts from the general achievement of Soviet science and the more personal, specific achievement of Yury Gagarin. At the time, this gave rise to an overwhelming sense of uncertainty. On the one hand it was a massive scientific achievement. At that time, its future positive results were difficult, if not impossible, to estimate. Few people then could have foreseen what an enormous contribution this achievement would go on to make: the benefits that industrialized nations today derive from controlling space flight, from being able to send satellites into orbit. Our entire communications system, including GPS and the Russian equivalent, is based on satellite technology, and then there are all the wider implications in industry. At that time, when the news of this event came, none of that was obvious. Perhaps it was just me, I was a regular student, not privy to any great strategic state secrets, perhaps others did have a sense of the bigger picture. But on the whole it was seen as the start of a whole new stage in the race to control outer space. Previous Previous post: Life is a funny thing in crisis. Next Next post: Dental jewel, what is this?